Get Upset delivered direct to your door anywhere on the planet, every month. Get more info here. Featuring PUP, Brutus, Andy Black, The Damned Things and loads more. The tour includes two shows at London's Electric Ballroom. Published: 8:37 pm, November 05, 2018Words: Sam Taylor. 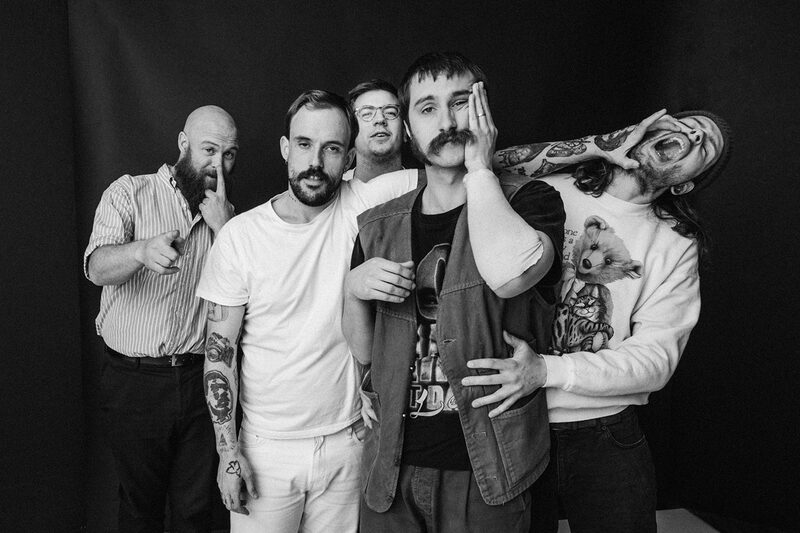 Idles have extended their world tour with a new leg in the UK. The band are heading out in support of their new album, 'Joy As An Act Of Resistance’, arriving back on our shores next spring. Everything going on in rock, right now.